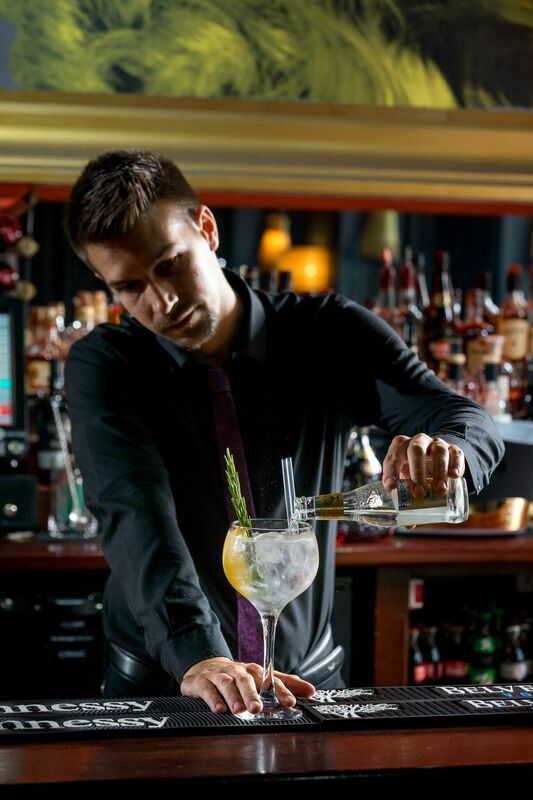 From local Craft Beers and tantalising Cocktails created by our very own mixologists to a fabulously extensive wine list procured by our head sommelier we have a drink to satisfy every kind of thirst and make your Odeon experience one to remember. 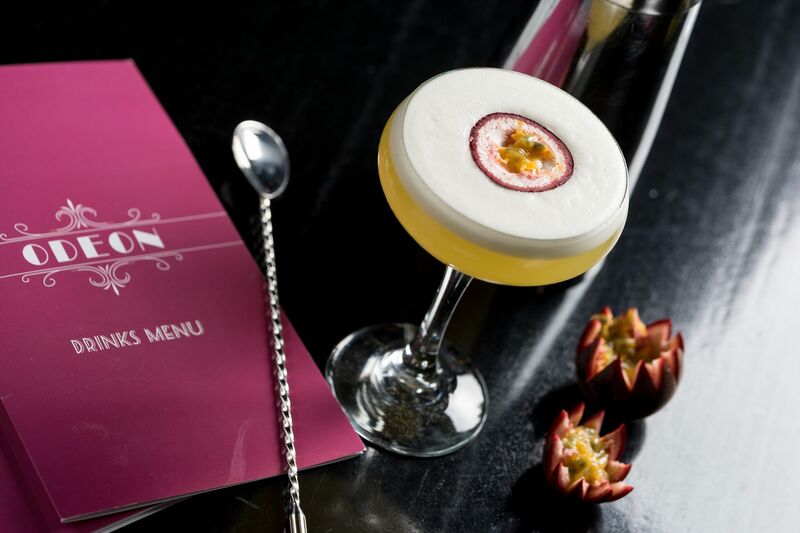 Why not browse our drinks menus and plan your night at The Odeon your late night party venue. 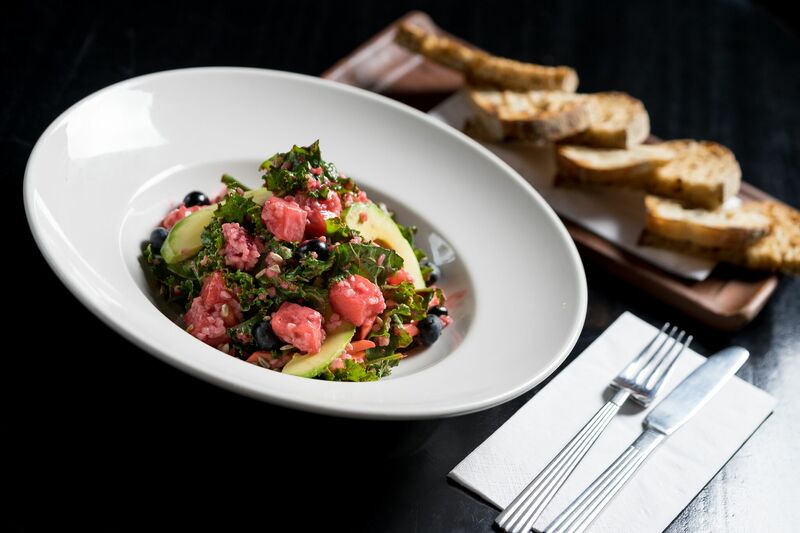 Our busy kitchen at The Odeon is open Monday – Friday from 12pm for lunch and Saturdays from 4pm. We pride ourselves on our locally sourced produce and are committed to continuously deliver top quality food at reasonable prices. 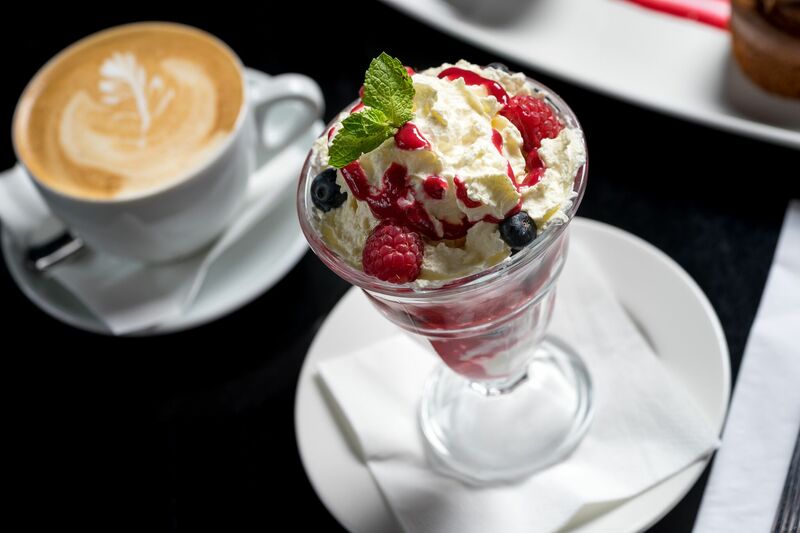 The Odeon is the ideal choice for a casual lunch, a romantic meal or a special occasion – our extensive and versatile menu ensures that there is something for everyone. We also cater for large corporate events buffet style or group dinners for up to 65 people. 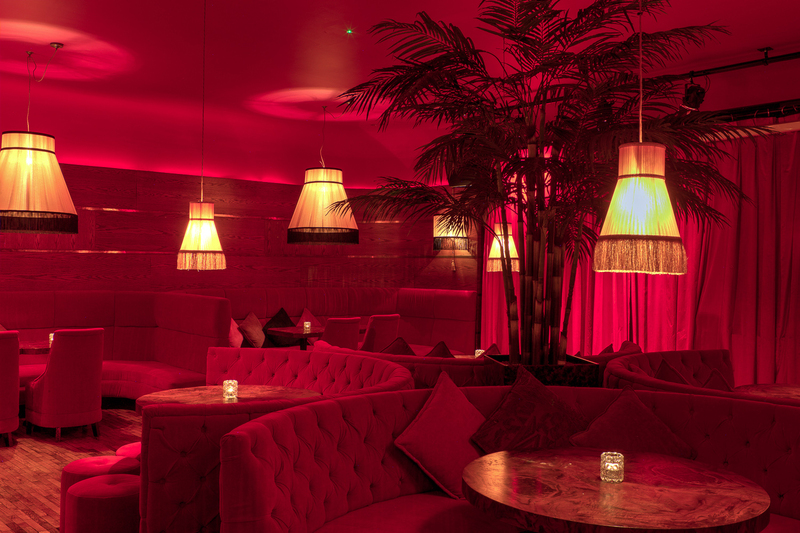 Upstairs at The Odeon you’ll find The Bourbon Bar, the perfect late night party venue steeped in an elegance and a sophistication unrivalled in Dublin city. Featuring Dublin’s top deep house DJs and pop-up musician performances, your can revel in style until the early hours of the morning. 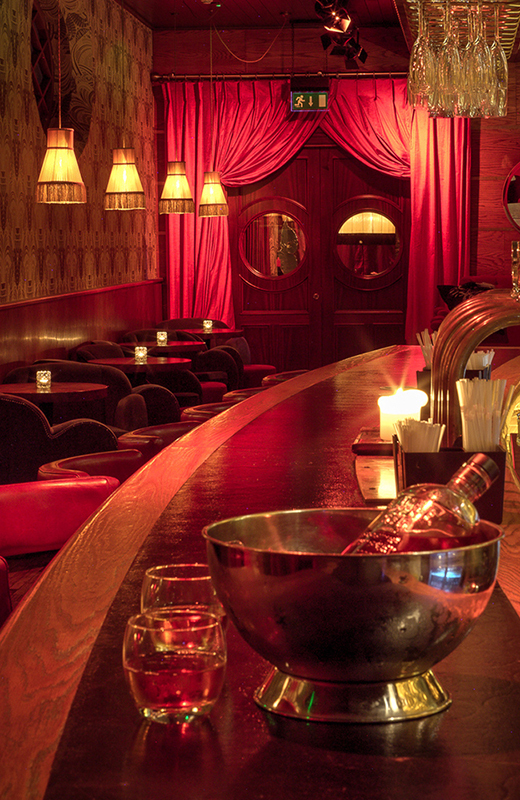 The Bourbon Bar is available for hire Monday to Friday.